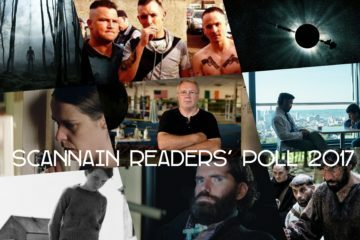 Scannain caught up with producer Jamie D'Alton and director Gavin Fitzgerald about new documentary Conor McGregor: Notorious. 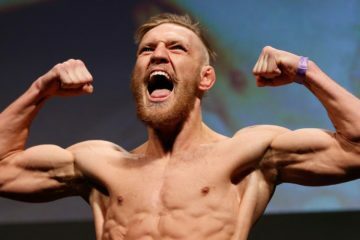 Conor McGregor: Notorious is a highly entertaining film about one of Ireland's greatest exports, the man, the myth, the notorious Conor McGregor. 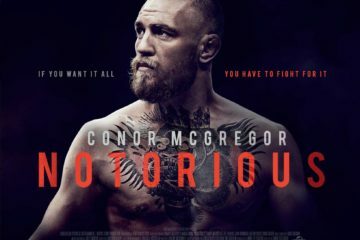 Universal Pictures present the world premiere of Conor McGregor: Notorious on Wednesday, November 1st at The Savoy Cinema, Dublin.